So, you launch Tinder, start swiping, and you keep on going and going forever without ever getting a match. What could you possibly be doing wrong? Probably more than you can imagine. 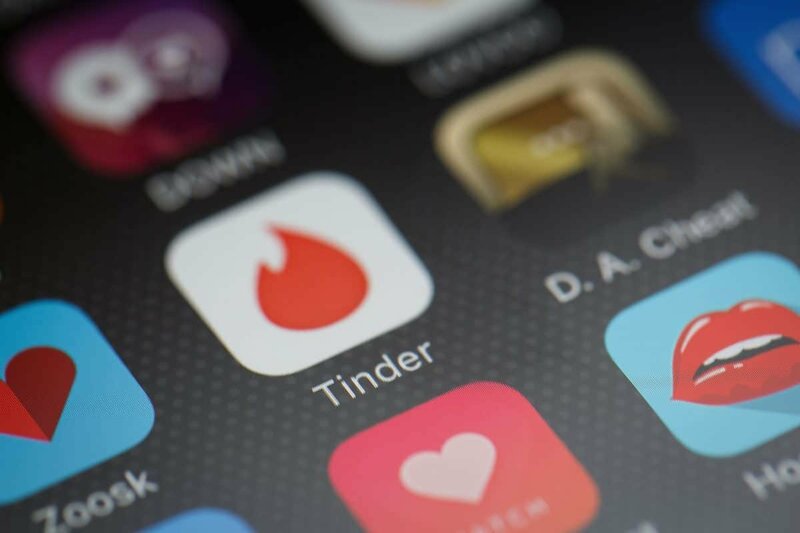 Let us give you a few Tinder tips. 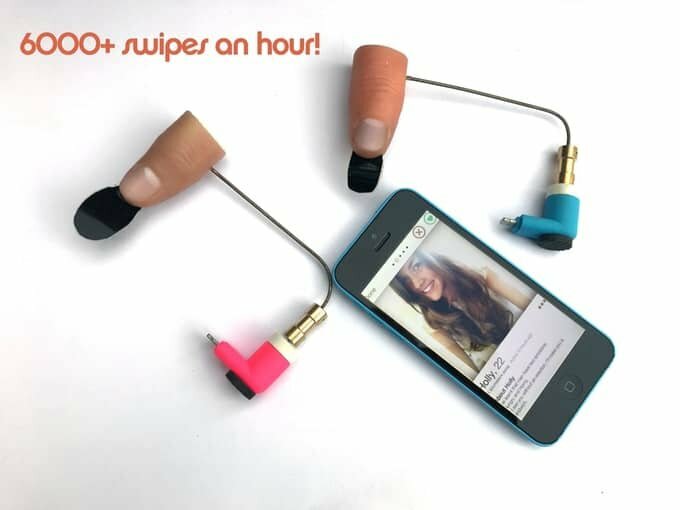 This is not your typical Tinder tips and tricks guide. After all, Updato is not a website about dating tips. Updato is all about Android. So, what gives? Well, turns out that when it comes to the inner workings of the Tinder app, there’s more than what meets the eye. And you can sort of exploit those inner workings to get a match. How? Keep on reading to find out. But, first, before everything else, you need to do the “things”. Alright, so first things first, you need to follow the common tips that you’ll find, well, pretty much everywhere. First of all, upload a few nice pictures. Judging on your own which ones are a good fit or not can be a tough task. So, you may want to use something like Photofeeler to get constructive criticism. After all, photos are the first thing that your potential match will notice. There’s no avoiding it on Tinder. Second of all, set up an interesting bio. Don’t be like “Hey I’m George and I do this for a living and I like animals and yada yada.” You need to be a little bit creative. Funny even. Make a pun, a clever joke, play with words, do something original to stand out and capture the attention of your potential patch. Last, but not least, don’t be a creep. Getting a match is one thing. Keeping the fire going is another. Behaving weirdly while trying to flirt seems to be a common theme amongst both genders. Mostly with guys, though. So, just act normal and again, be creative and original. So, we all know how Tinder works, right? If you don’t like someone, you swipe left. If you like him/her, you swipe right. When both people happen to swipe right, then you get a match. Isn’t that all there is to it? Well, not exactly. Even in smaller cities, you’ll find hundreds or maybe even thousands of Tinder users in a relatively small radius. So, a big part of Tinder is simply finding a person who has also happened to come across your profile. You may think that positioning in Tinder is random, but it’s not. Tinder uses the ELO ranking system so that it can determine how attractive you are and how frequently it should display your profile to other people. The ELO system was originally made for chess. But, since then, it’s being effectively used in competitive games such as CS: GO, and as it turns out, even on Tinder. There are lots of things that can affect your ranking that you need to keep an eye out for. Let’s take a look at them. Look, we get it. Since you’re here, chances are that you’re at least a tiny bit desperate to get a match. But, stop swiping right all the time. It ruins your ELO ranking and because of that, you may be reducing your chances of getting a match instead of actually increasing them. Furthermore, don’t go on a swiping rampage. Swiping right or left without taking the time to check out a profile also negatively affects your ranking. You don’t have to become a profile critic. Just don’t make it instant. At least a few seconds are better than nothing. Last, but not least, don’t like a hundred profiles every day. Go through maybe 20 or 40 at most and then call it a day. Liking as many profiles as you can before your like meter goes down is a sure way to decrease your ranking. 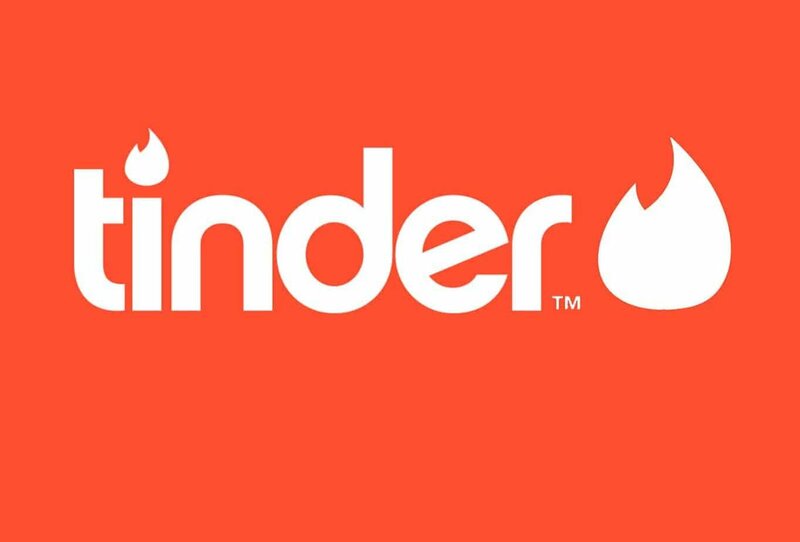 Tinder will commonly display the last profile that liked you. So, if you log in during times where more people will be active and swiping, you’re more likely to find a match compared to morning hours when most people will be working. After you get a match, make sure to talk to them. Ignoring your matches is a sure way to ruin your ELO ranking and fall to the bottom of the chain. “But, Updato. I’ve got a hundred matches that I’ve ignored and I still get a ton of them every day. How do you explain that?”. You, my friend, have a 99% chance of being an average/attractive looking woman. Guys are naturally more likely to swipe right while women are naturally more likely to swipe left. That’s why certain girls get a ton of matches despite not giving a damn about the ELO system. It may be unfair. But, that’s life for you. If you’ve been already abusing your account for a long time, then chances are that restoring your low ELO ranking will be a nightmare. Actually, it may even be impossible. After all, when you reach low levels, it’s almost impossible to get a match and interact with another person. So, in cases like these, it may be better to delete your account and create a new one. After all, if you don’t have a lot of matches, then what’s the harm in creating a new account? That new profile will likely start with an average ELO ranking. So, as long as you don’t massively mess things up, you’ll probably be fine. 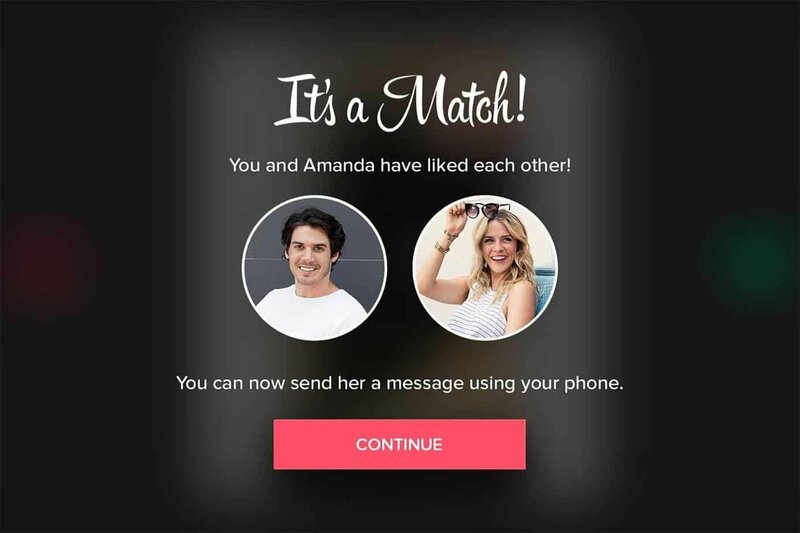 And if you feel like taking it to the next level, you can pay for getting Tinder Premium in order to become the most displayed profile and also see who has already liked you. This also gives you an ELO boost which you’ll likely won’t need after going premium since you’ll already be one of the most displayed profiles on your area. True, this may be a somewhat dirty money extorting method. But, you know that this is more or less how Android apps and games are working nowadays. After all, the developers need to make some money as well. If you still can’t get a match, there’s no need to feel bad. Tinder is a very competitive platform which makes it harder for your average person to find a match compared to real-life. 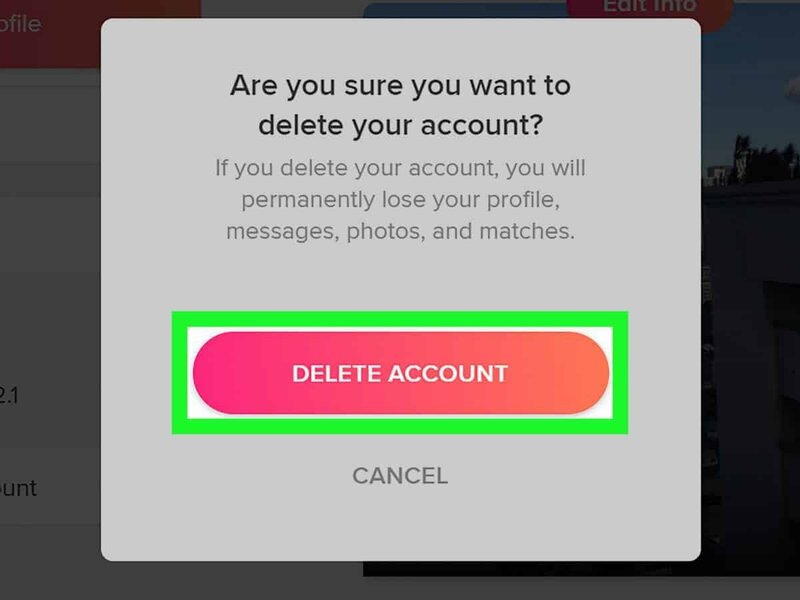 Just keep on working on your profile, your swipes, follow our Tinder tips, and you should eventually find your match.